Evangelist Missionary Patricia Ann Boyd is a native of Camden, Mississippi. She left at the age of seventeen and followed in her father’s footsteps, by joining the United States Army in September 1980. During her time in the military Lady Boyd was stationed at Fort Jackson South Carolina, Fort Lee, Virginia and Darmstadt Germany. The Lord began to deal with her after being in Germany 2 ½ months. She attended Holy Ghost Corner Church of God in Christ by default and that very day she gave her life to the Lord under the leadership of Pastor Timothy Martin. She has been married for 37 years and three months to Pastor Willie James Boyd Sr. They have two adult children, Willie James Boyd, Jr. and Ursula Renee Boyd Ragland. She has five wonderful grandchildren, Nadia Ragland, Zion Boyd, Kazaria Boyd, Leiland Boyd, and Aidan Boyd. Lady Boyd faithfully serves in the ministry alongside her husband, Pastor Willie JBoyd Sr. Her desire along with her husband is to take Friendly Church of God In Christ Church to the next levelin the Lord. She is woman of prayer and purpose, with her own special way of letting people know she really, really cares about them. She gets great joy seeing the young and mature saints snatched from the hand of the enemy. In September 2017. She retired from the federal government with 32 years of faithful service. 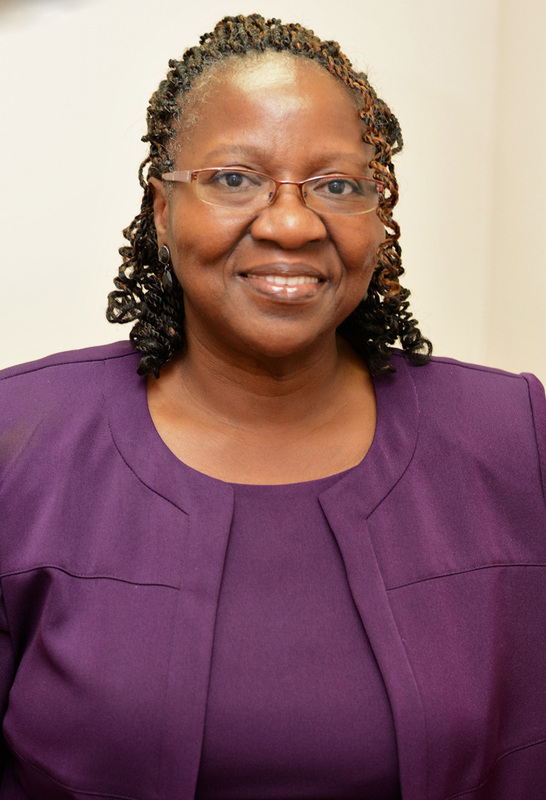 Currently Lady Boyd is the president of the Women’s Department for Friendly Church of God and Christ in Augusta Georgia.